In this age of information at times we tend to consume the wrong information as the right one. This misinformation has a long reach and has started influencing our food habits as well. We have started consuming food which is actually unhealthy under the notion that it is good for us. 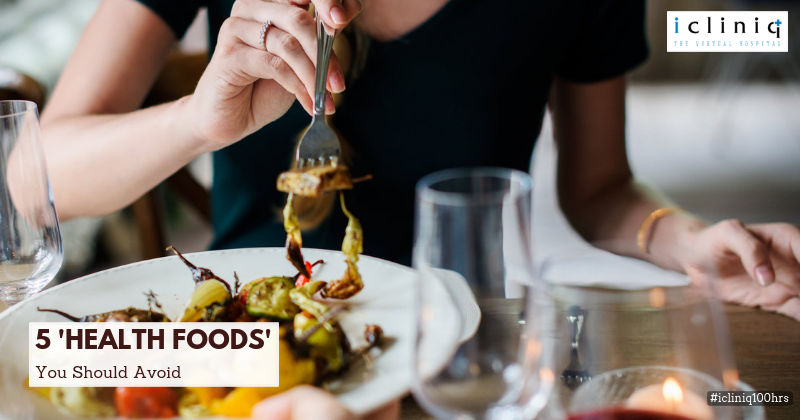 Here are a few prominent examples of such food that are actually not good for you. Also Read : How can I fix my gum bleeding problem? A few of us would feel that this is old information, but this is a myth that is still making its rounds among several people. 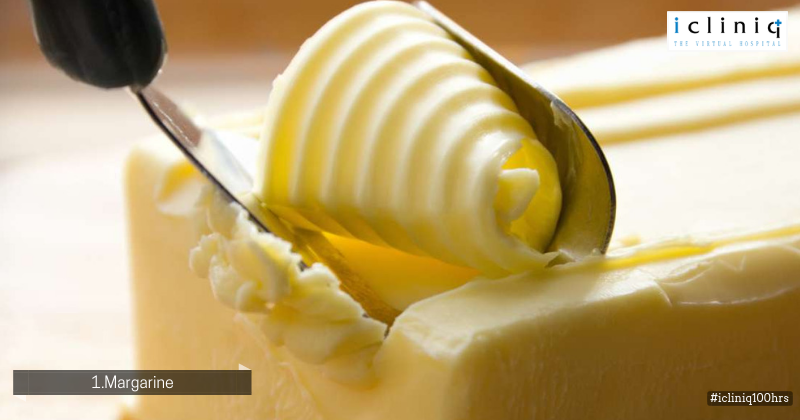 Margarine was initially believed to have less saturated fat while comparing with regular butter. But the fact is that margarine can be as unhealthy as butter. Also Read : The doctor has a hard time explaining these tumor marker test results. Can you? It could come as a surprise but vegetable oil also falls under the category of such foods which are not as healthy as portrayed. 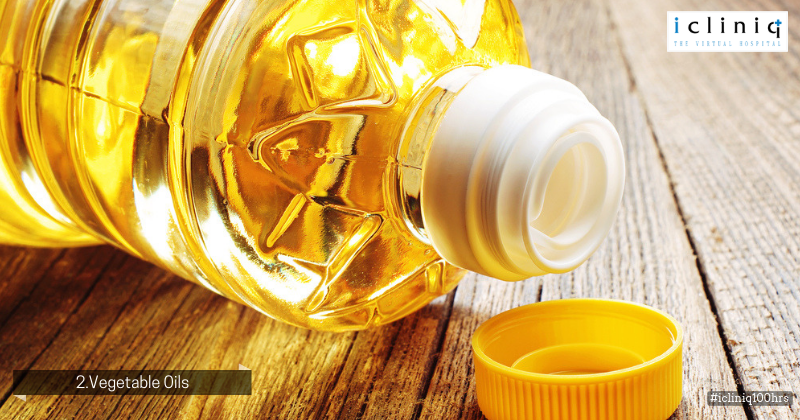 Similar to margarine, canola oil which is one of the vegetable oils can cause inflammation and is not healthy. Any meat usually has a rich composition of amino acids like creatine and sugar. 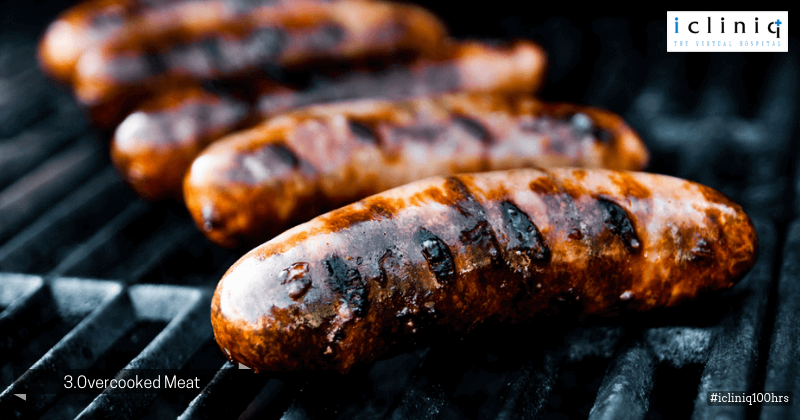 While meat is cooked at a very high temperature, it usually produces molecules of heterocyclic amines(HCAs). These compounds are toxic and carcinogenic, similar to cigarette smoke. A well-done meatloaf can contain up to 3.5 times more HCA than a medium-rare loaf. Always go for regular dairy products. A lot of studies have by now proven that low-fat or fat-free dairy products are very unhealthy while compared to regular dairy products. 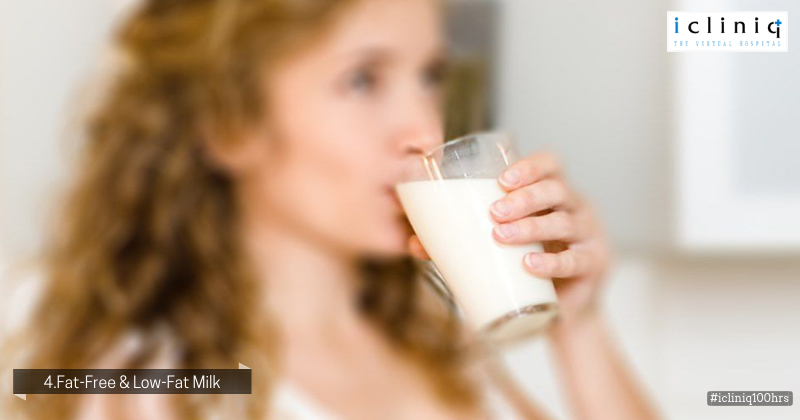 Research shows that people who consume fat-free or low-fat dairy products are about 8% more prone to obese or overweight than people who consume normal dairy products. 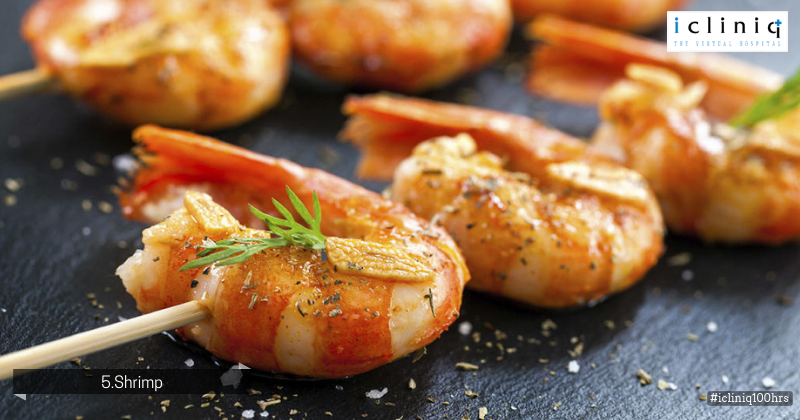 Shrimp has a food additive in it called 4-hexylresorcinol which helps prevent the shrimp from discoloration. This additive creates an estrogen-like effect towards your body decreasing sperm count in men and increasing the risk of breast cancer in women. Q: After delivery, my wife had an injection for fever and milk production got reduced. Please help. Article: What You Should Eat and Drink for A Healthy Life! !